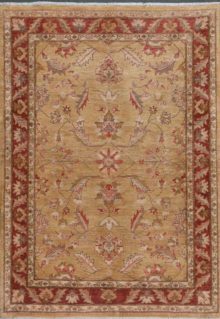 Known for their impeccable craftsmanship, Kazak rugs were originally woven in Caucasus, a region between Europe and Asia. 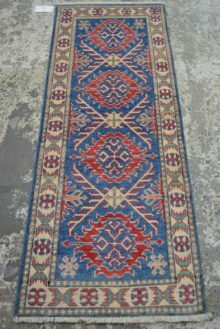 The designs were influenced by the ancient tribal rugs present in Persia, Russia and the region of the USSR. SKU: 100064. Category: Traditional. 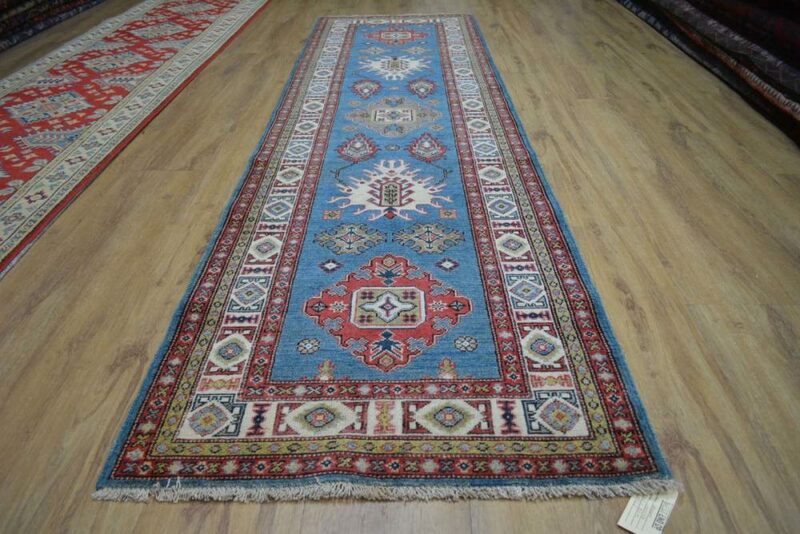 Tags: adelaide persian rugs, brisbane persian rugs, melbourne persian rugs, Persian rug, perth persian rugs, Sydney Persian rugs. 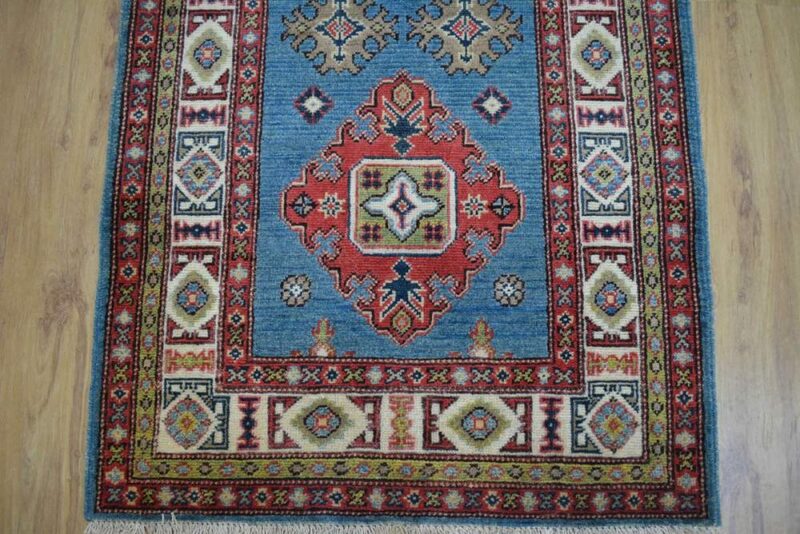 Kazak rugs from Afghanistan are interesting in that they were originally woven in the Caucasus. 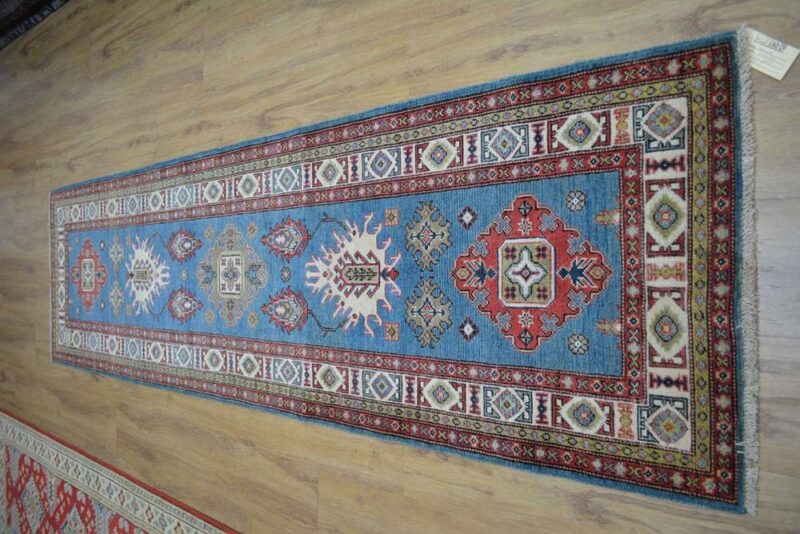 This is a region that lies between Europe and Asia. 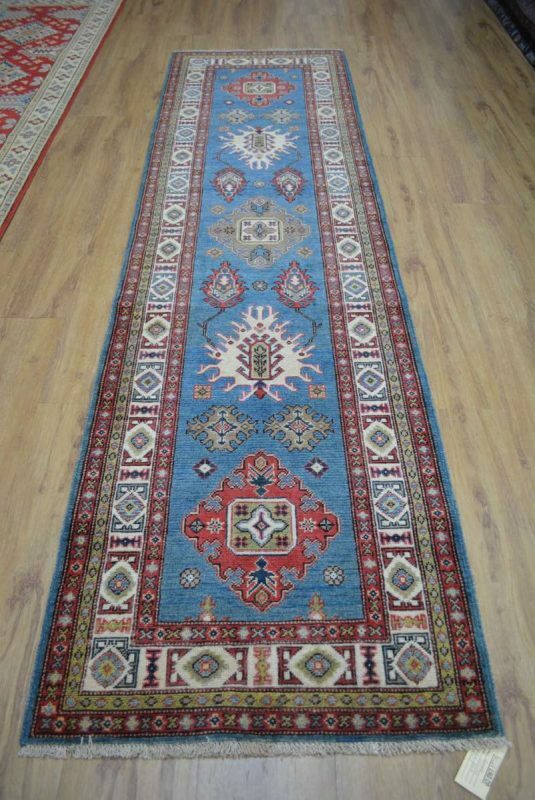 The designs found in these rugs migrated to Afghanistan and we now have contemporary kazak rugs that feature all the ancient tribal designs of their ancestors; medallions, rosettes, animals, and geometric designs. 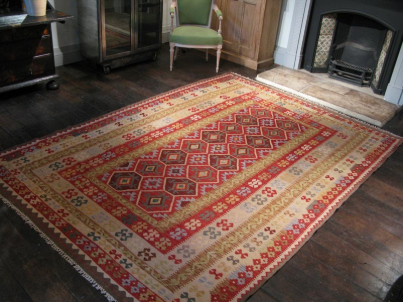 When combined with the beauty of vegetable dyes, Kazak rugs are perfect for anyone looking for a piece that is perfect for both a contemporary and very traditional interior. 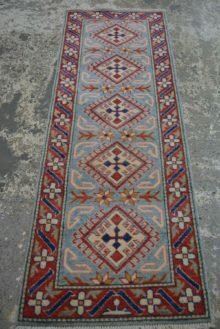 Please take your time to browse our range, as like any hand knotted or hand woven hand woven rug or kilim, each and every piece is unique and different. 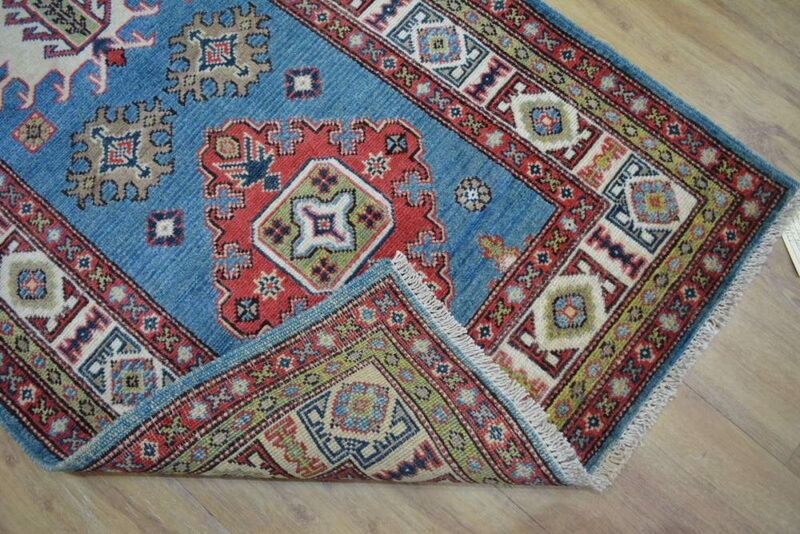 Our melbourne persian rugs are available in our Brisbane showroom or online for nationwide free delivery.